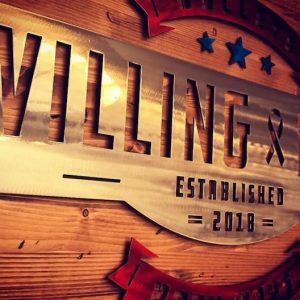 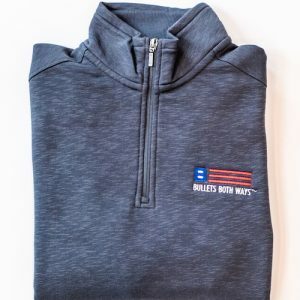 Stand up and Represent – your pride, patriotism, preparedness and protection of others. 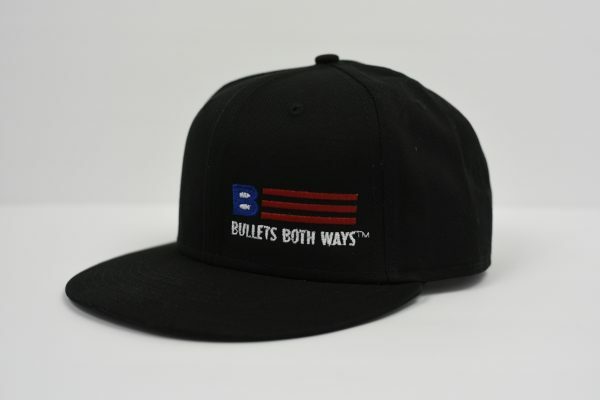 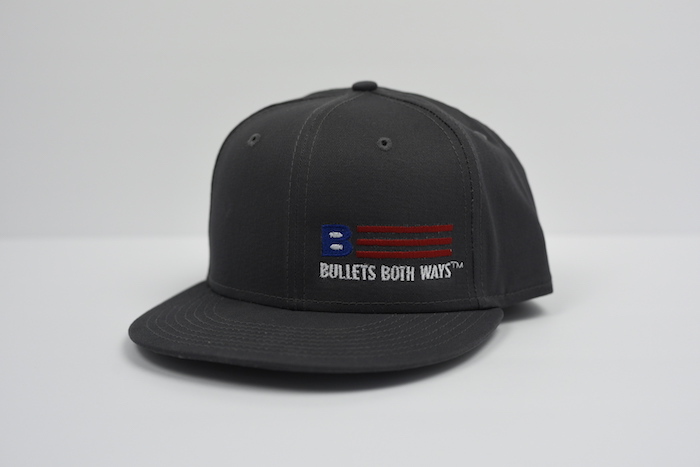 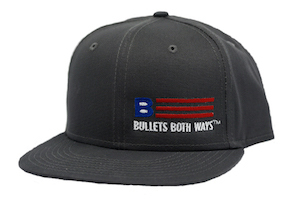 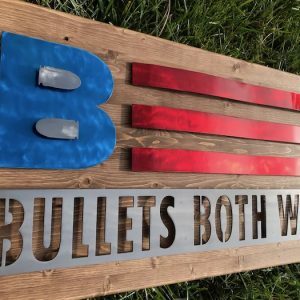 This Flat bill Snapback Cap proudly features our Bullets Both Ways “Flag” logo on the left front panel. 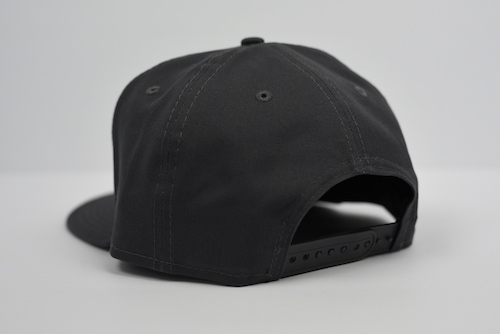 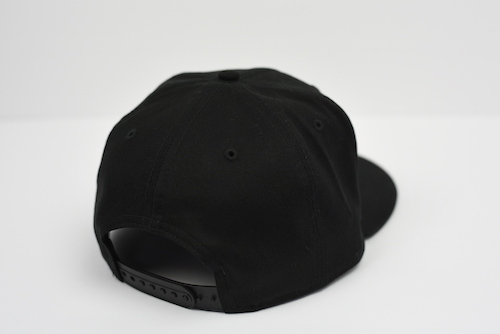 This style features the iconic flat bill and old-school snapback closure.